Amazon, in a rare public response to outside criticism, posted a blog on Wednesday broadly sticking up for the pay and benefits packages and working conditions in its warehouse network after Sen. Sanders invited Amazon employees to share their negative experiences at the company. 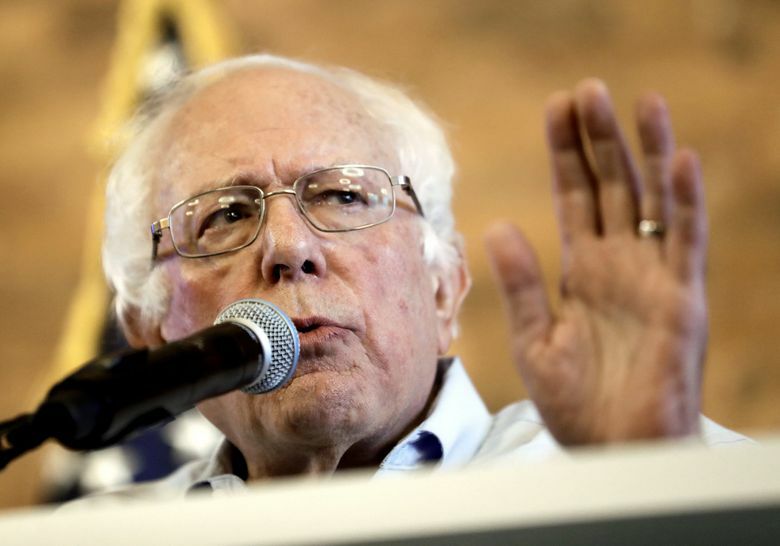 Sen. Sanders’ office issued its own lengthy statement on Wednesday, doubling down on the critique of the company and saying Amazon had not been able to accommodate the senator’s request for a tour during a trip to Wisconsin last month. Sanders had recently posted a request online for Amazon workers to share their experience at the company and asked them to highlight in particular whether they had to use public assistance while on Amazon’s payroll. The senator plans to introduce a bill soon that would tax large employers like Amazon a sum equal to the value of the federal assistance — like food stamps, public housing and Medicaid — that their employees receive, in a bid to encourage companies to raise the standard of living of their workers. The company recently began paying employees to do just that, enlisting more than a dozen warehouse workers in a new program to proactively respond to questions about and criticism of the company’s warehouses on Twitter and other social-media sites. Those employees, which Amazon calls ambassadors, are free to comment from their personal experience, Amazon says. Their views of the company have been uniformly positive, with many citing some of the same talking points about pay and benefits that Amazon made in its blog on Wednesday.